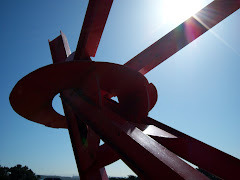 Olympic Rings and Other Things: One Year To Find Passion. Connected. One Year To Find Passion. Connected. 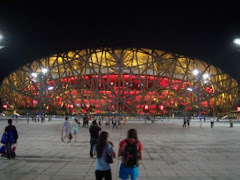 A few of my Olympic buddies and I seem to be in similar boats with regards to the upcoming Winter Olympiad. One year from now the world will gather in PyeongChang for the 2018 opening ceremony, and some of us are not yet sure we'll be there. Rio 2016 really did a number on me, an unexpected, unwelcome and unprecedented turn for my Olympic fandom of three decades. I know the passion is still in there, but for some reason the Brazil Games experience left that passion girding its loins, reluctant to return. 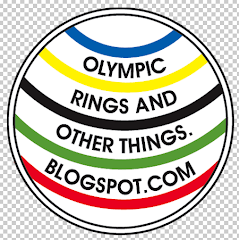 Fortunately, some online updates and a recent U.S. Olympic Committee media call, and a holiday peek at some Korean maps, proved there's still a five-ringed pulse in this blogger. Just after Christmas, at a destination bookstore in Oklahoma City, I spent some time studying Korea in the travel section. Driving in Asia seems daunting at first glance, but then since navigating the Italian alleys around Torino in 2006, a trek from Seoul to South Korea's eastern coast seems doable. During the call with Olympians Mikaela Shiffrin, Elana Meyers Taylor and the 2018 Team USA Chief of Sports Performance Alan Ashley held Monday, it was good to hear the athletes' determination and passion as they described their personal journeys to PyeongChang in progress. 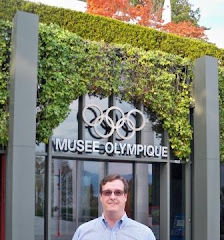 Ashley described his recent visit to the Olympic host region and positive observations of the Korean staff and volunteers working hard to welcome visitors. On the call I asked the status of USA House planning, which remains in progress, and the extent to which the athletes on the call valued access to past house venues. 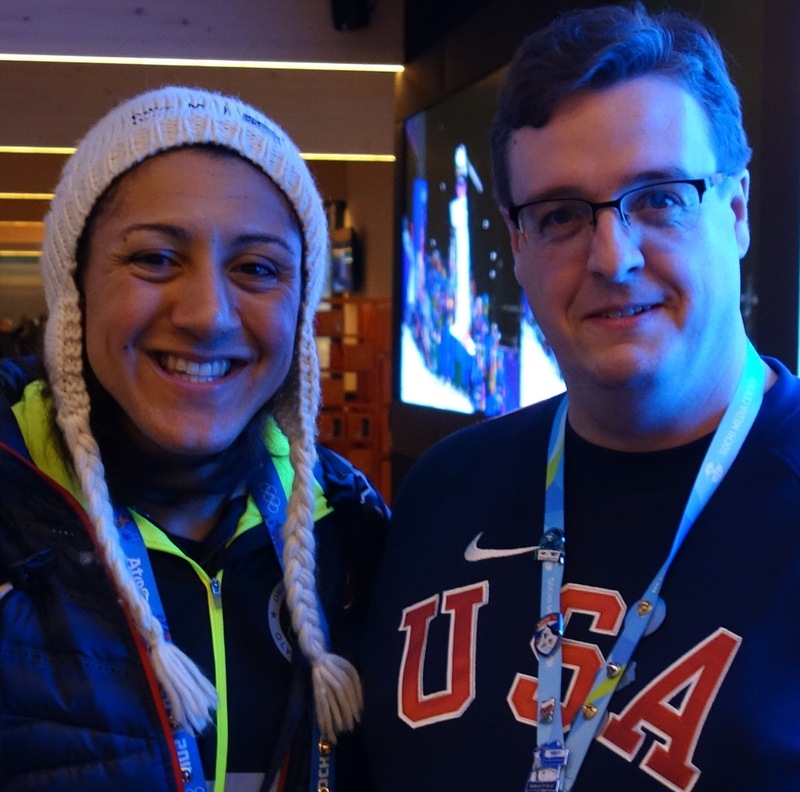 Meyers Taylor's answer and talking about her experiences in the Sochi USA House with family members got me interested in the prospect of a future visit in Korea. "It's huge to have a home away from home, a place to relax," said Meyers Taylor. "My father and husband had a great time there [in Sochi]." The scene with Meyers Taylor and her family rang a bell. 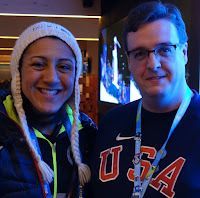 She was kind enough to pose for a photo during the Russia Games experience three years ago. Today I glanced at several sections of the PyeongChang website and YouTube Channel for the first time in several months. The schedule is helpful. 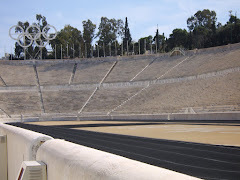 Some of the venues intrigue me -- I have yet to experience an Olympic biathlon finish line, and checking out Olympic ski jumping (as in 2014) could be fun. The "Coastal Cluster" in Gangneung looks like it may be in close proximity to some interesting waterfront architecture. The theme of the host organizers -- "Passion. 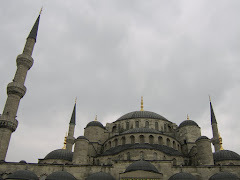 Connected." (with periods for emphasis) -- got me to thinking about connect the dots to revive my love of the Games. 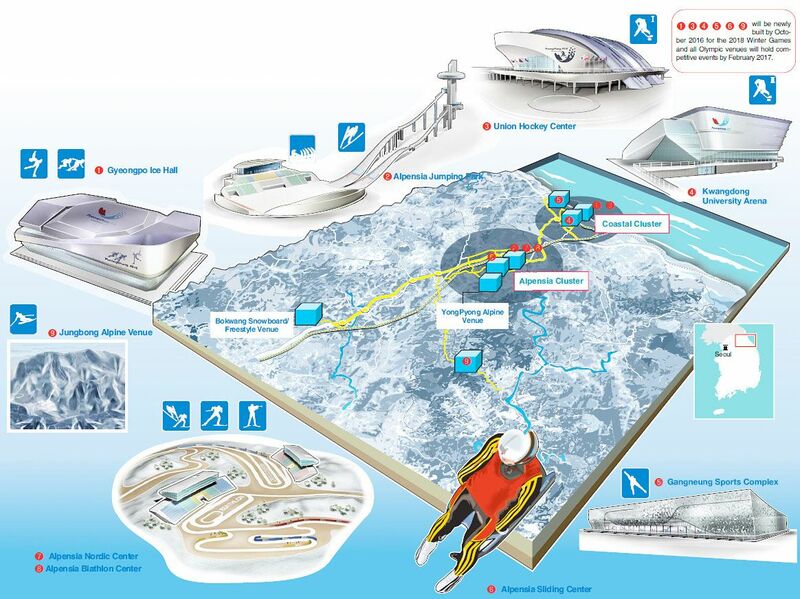 Only time will tell how and when I'll come around and commit to the Korean Olympic experience. Anyone else considering options? 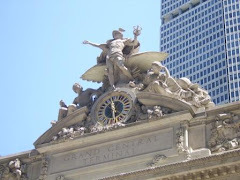 What's inspiring you, or holding you back? Please share. Additional connectedness for 2018 is certainly welcome. 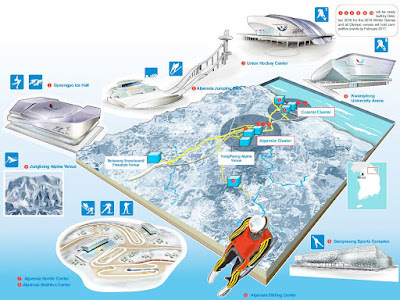 Top images via PyeongChang 2018 website and SI.com, respectively.